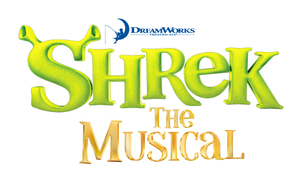 Music Place Mansfield's early-December performance of Shrek the Musical helped collect 635 toys to go to Mansfield ISD's annual Toys for Tots campaign, MPM vice president Taryn Fuentes reported. Fuentes was happy to report this year's effort, and shared photos with us from the performance. Click through the gallery above to see them all!